Now you can give your model that scale look with our new Diamond Lite Wheels. Featuring our closed cell lightweight foam with nylon hub. 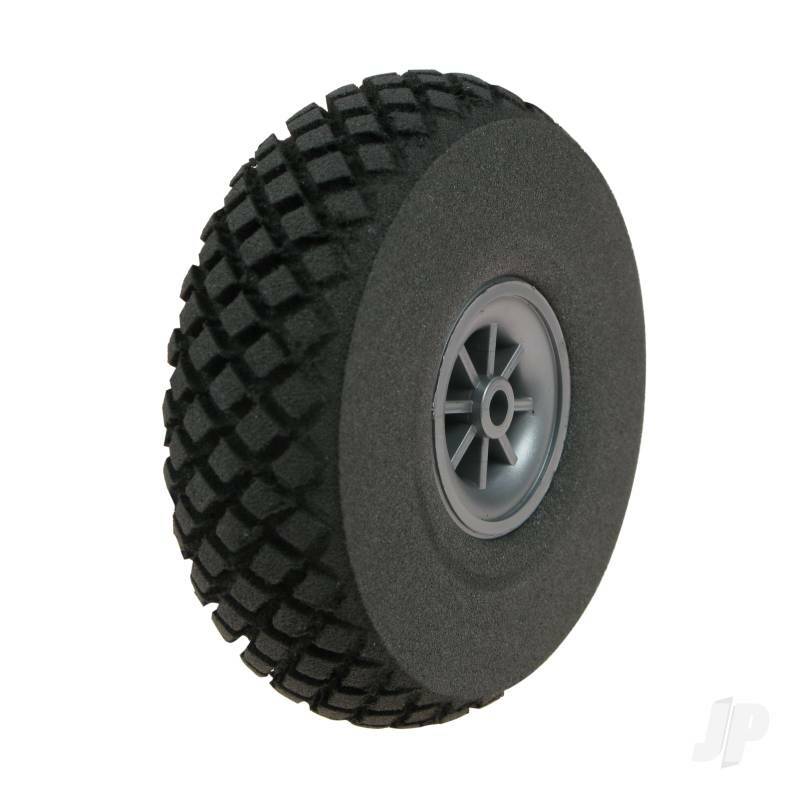 These wheels are ideal for electric, park flyer and lightweight gas models.